Single Room has a comfortable single bed, flat screen TV and Tea & Coffee making facilities.It also has a washbasin. 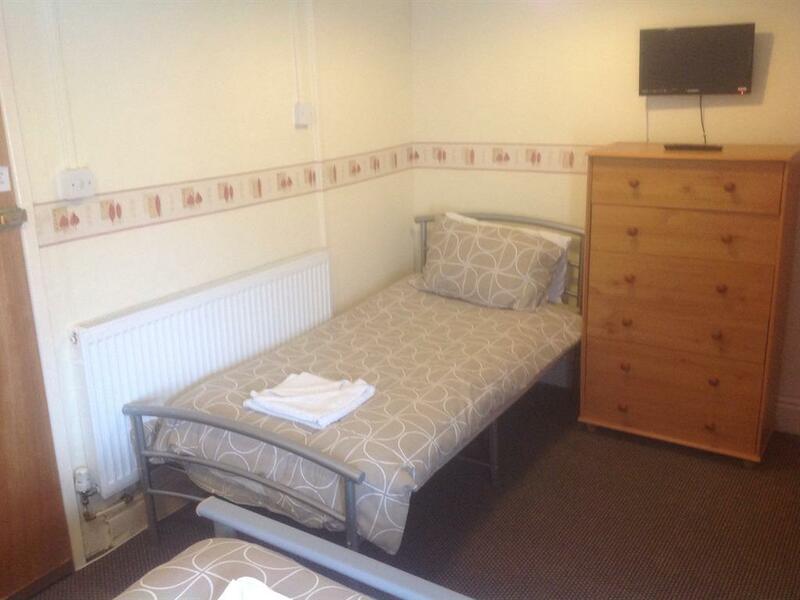 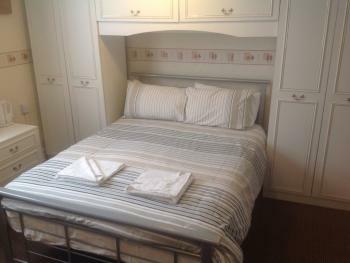 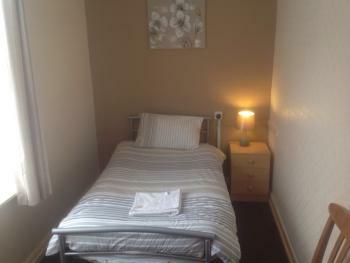 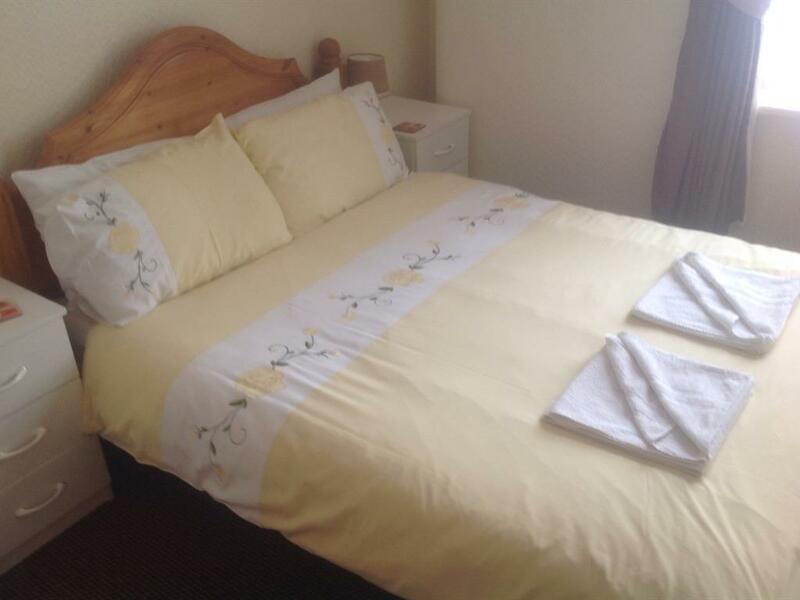 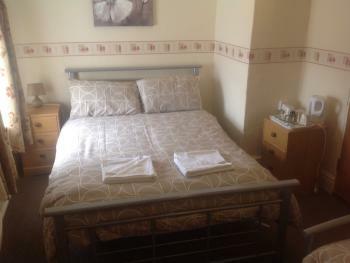 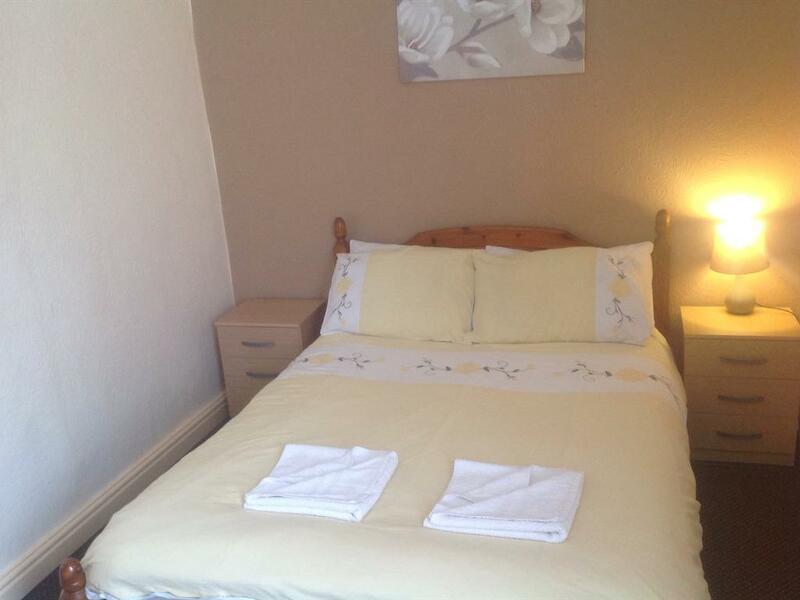 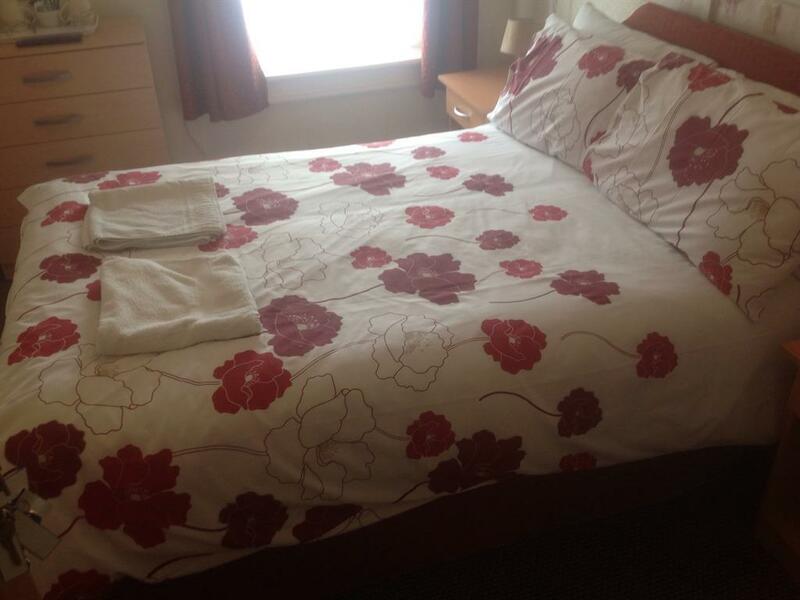 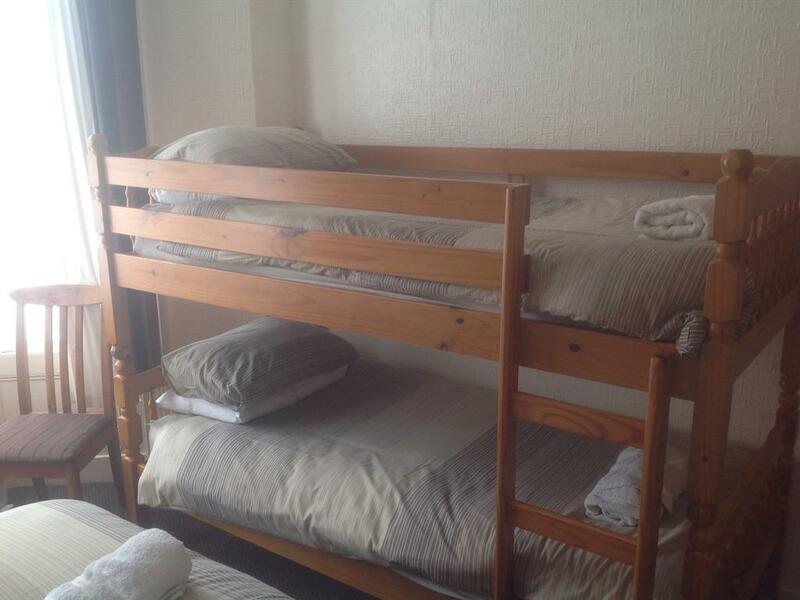 The Twin Room has two comfortable single beds, Freeview TV and Tea & Coffee making facilities.It also has a washbasin. 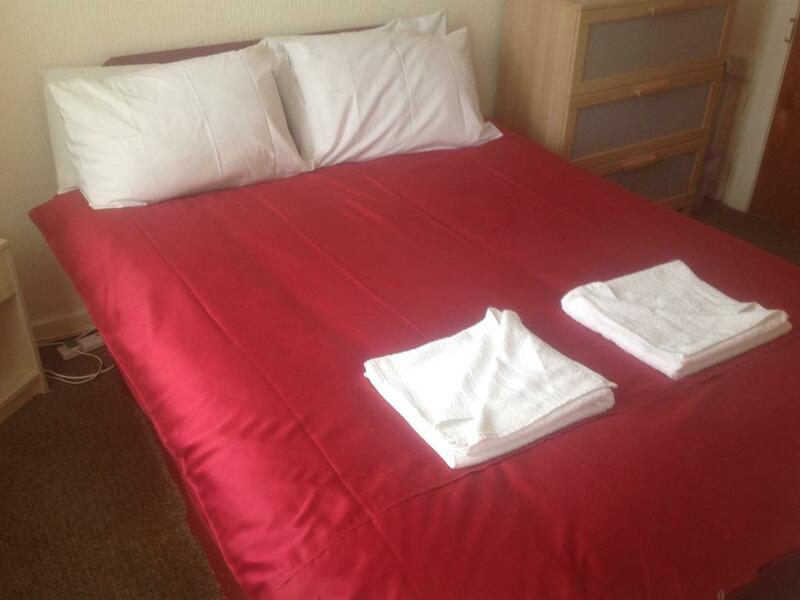 All Double Rooms have a comfortable Double Bed, flat screen TV and tea and coffee making facilities.They each have a washbasin. 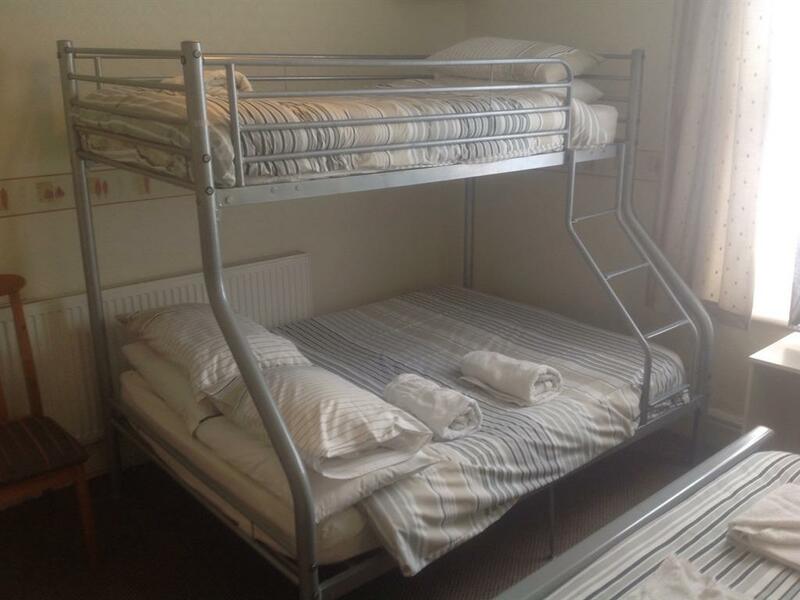 The Family Room has a comfortable Kingsize bed and two Single Bunk Beds, flat screen TV and tea and coffee facilities.It also has a washbasin. 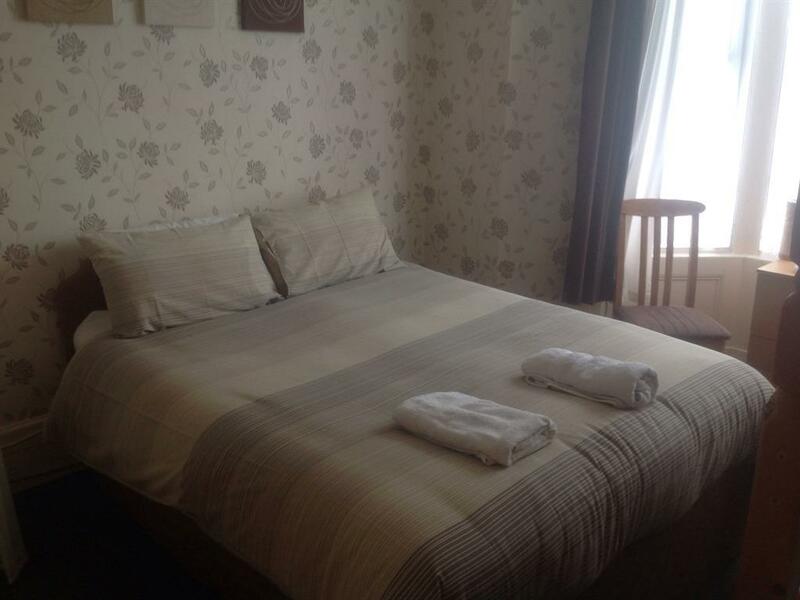 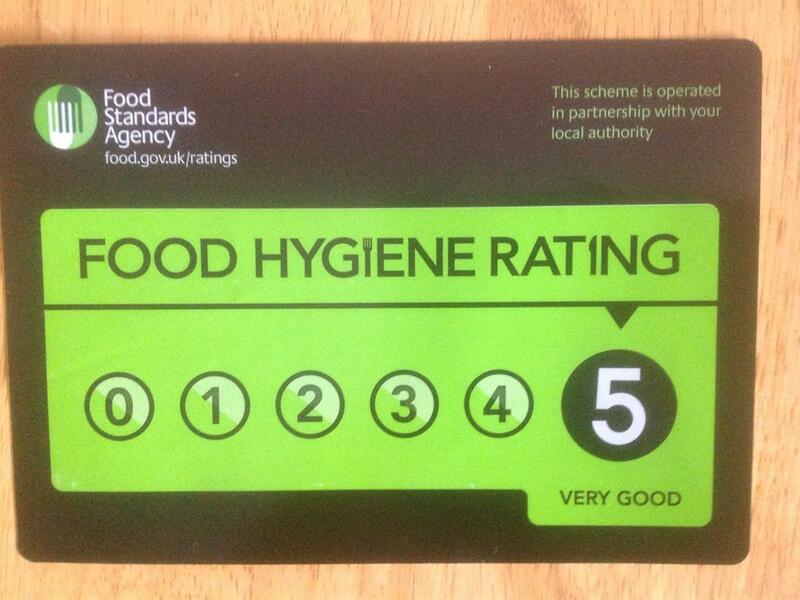 Both our EnSuites have a comfortable Double bed, Freeview TV and tea & coffee making facilities. 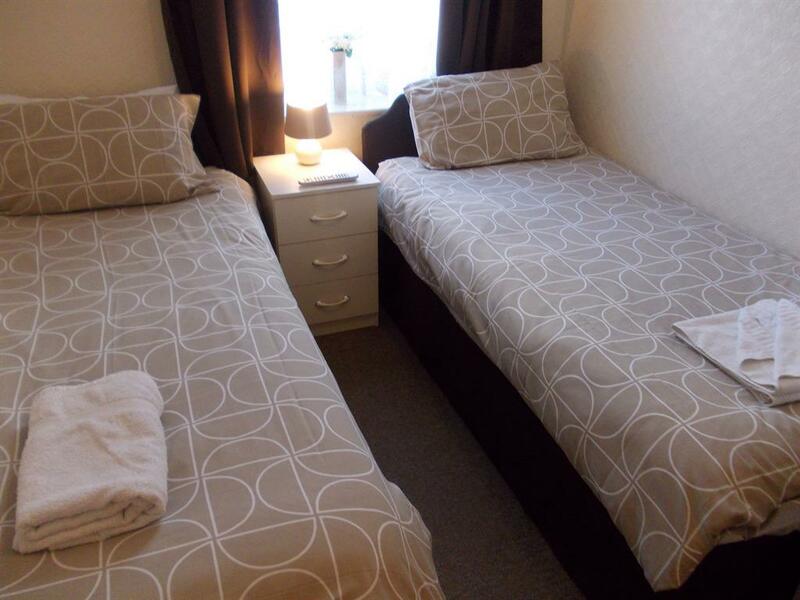 They are situated in a quiet annex of the building. 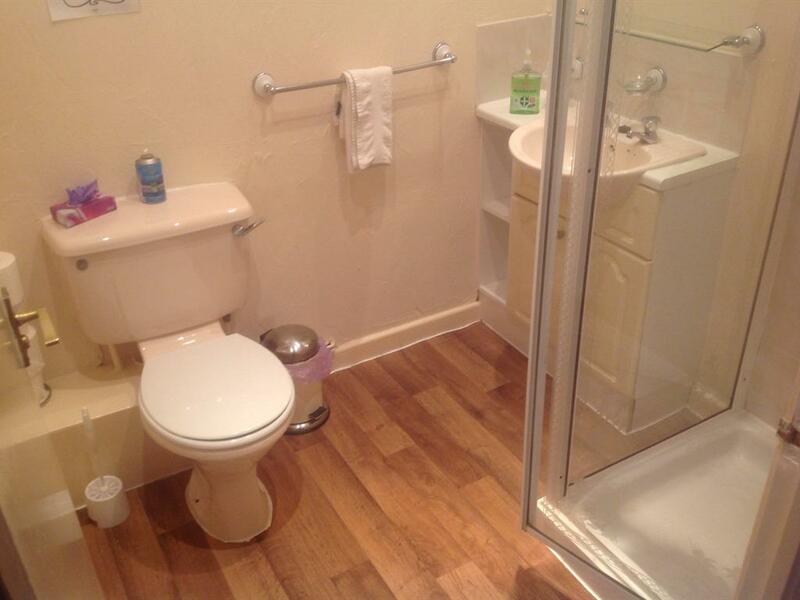 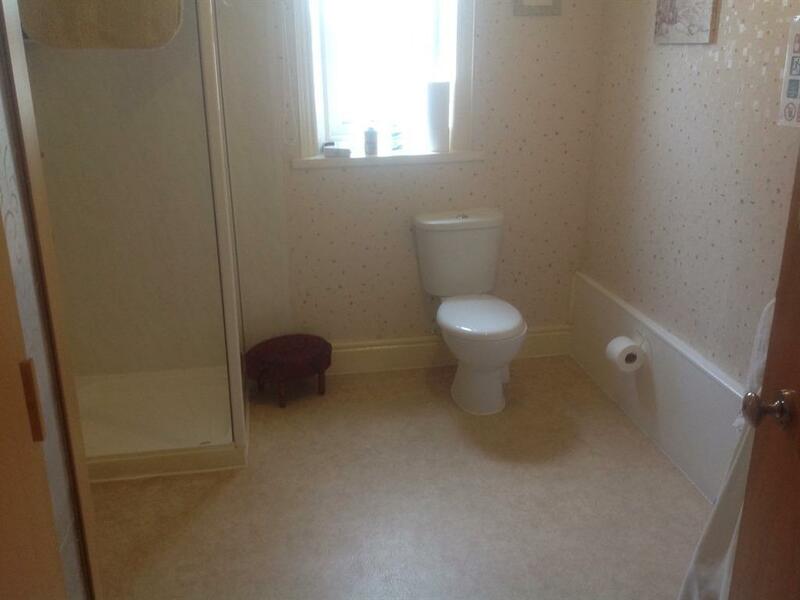 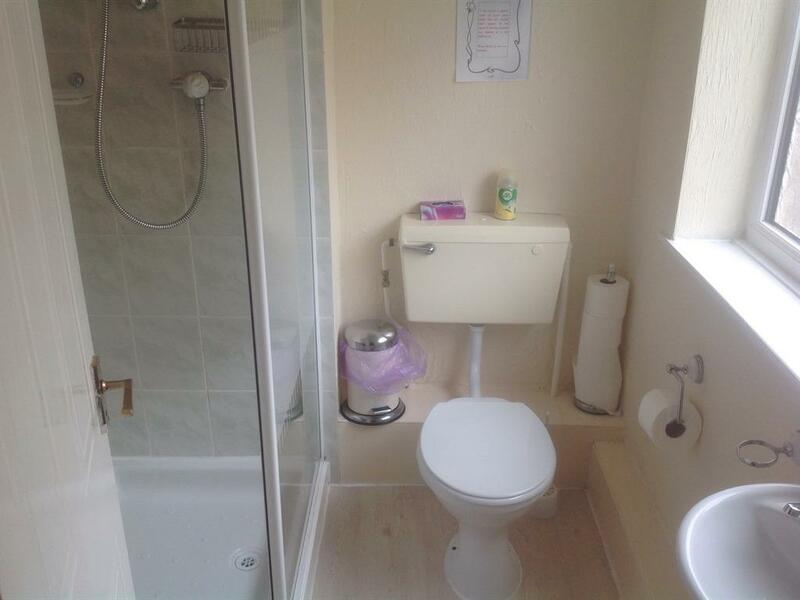 The EnSuite has toilet and shower facilities including washbasin. 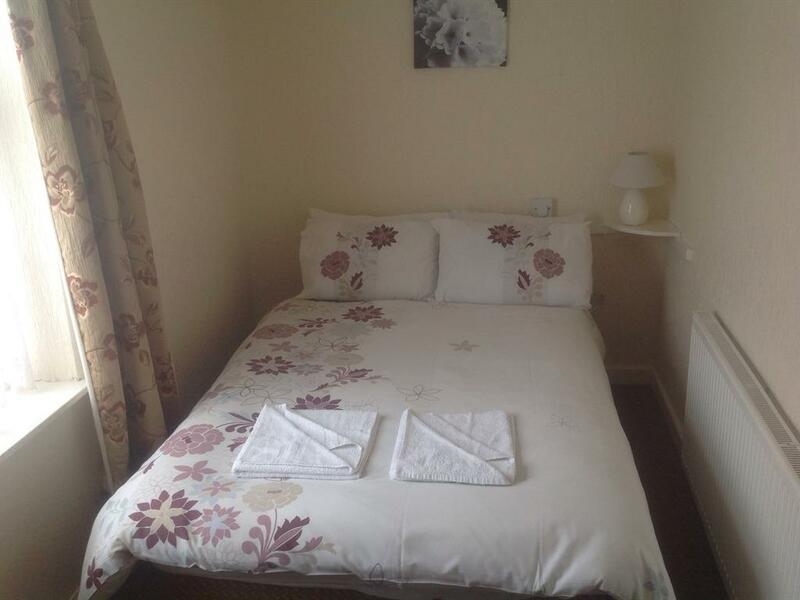 The Family Triple Room has a comfortable Double bed and Single bed, flat screen TV and tea and coffee making facilities. 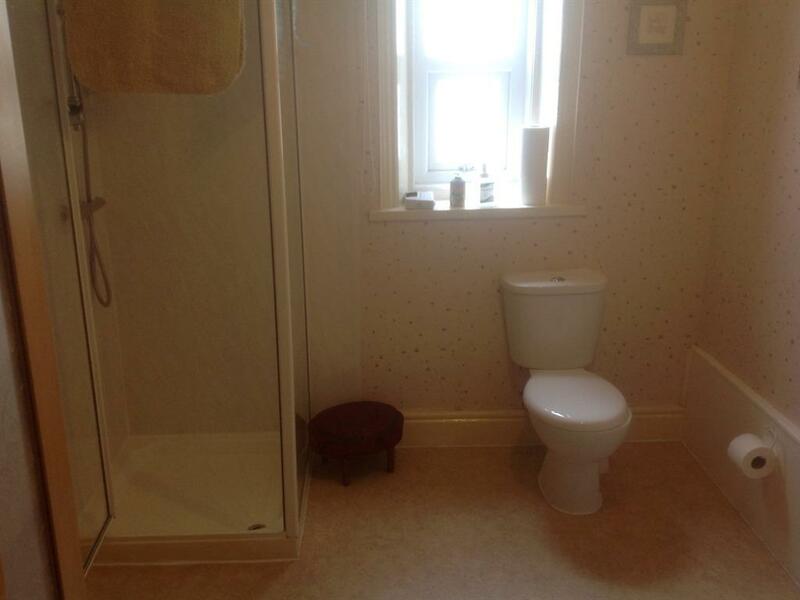 It also has a washbasin. The Large Family Room has a comfortable Double bed with large wardrobe surround, a Double bed with Single Bunk above, flatscreen TV with built in DVD player and tea & coffee making facilities. 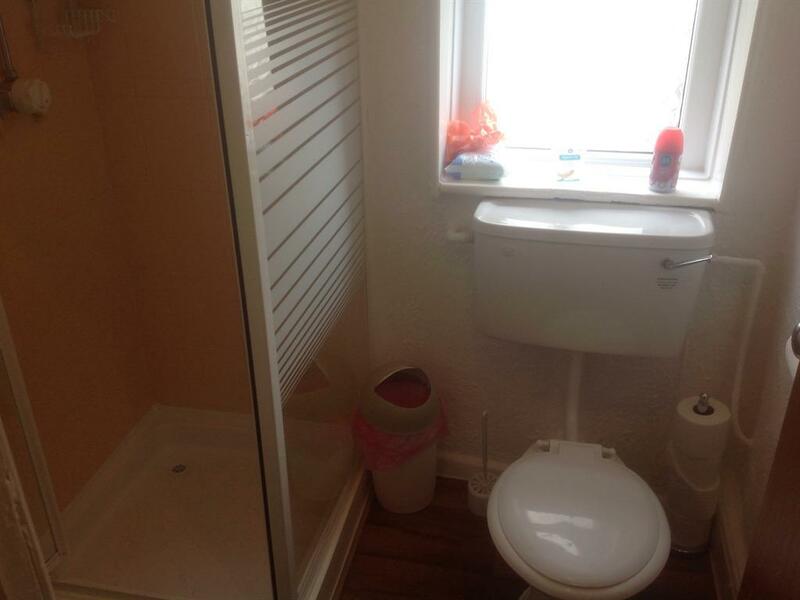 It also has a washbasin.